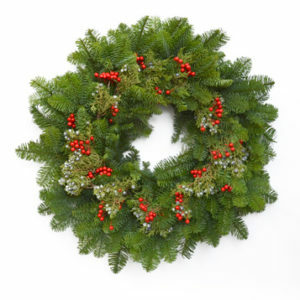 Purchase your holiday plants and gift cards while supporting the Junior League of Saint Paul! 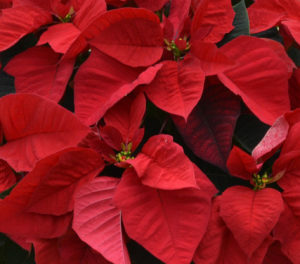 This year, we have partnered with Bachman’s to sell poinsettias and winter greens, along with gift cards. Gift cards can be mailed to the recipient (you or someone else, just indicate this on the order form), and all plants will be available for pick-up at the JLSP headquarters on Saturday, December 1, from 9:00 a.m. – 4:00 p.m.
All proceeds will benefit the Junior League of Saint Paul’s Annual Fund. 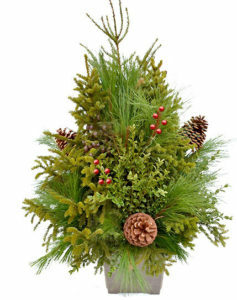 The deadline for ordering both plants and gift cards will be Wednesday, November 21.